Tigers in the Park. The Prima Tiger Cup. Oktoberfest tents. Christmas markets. 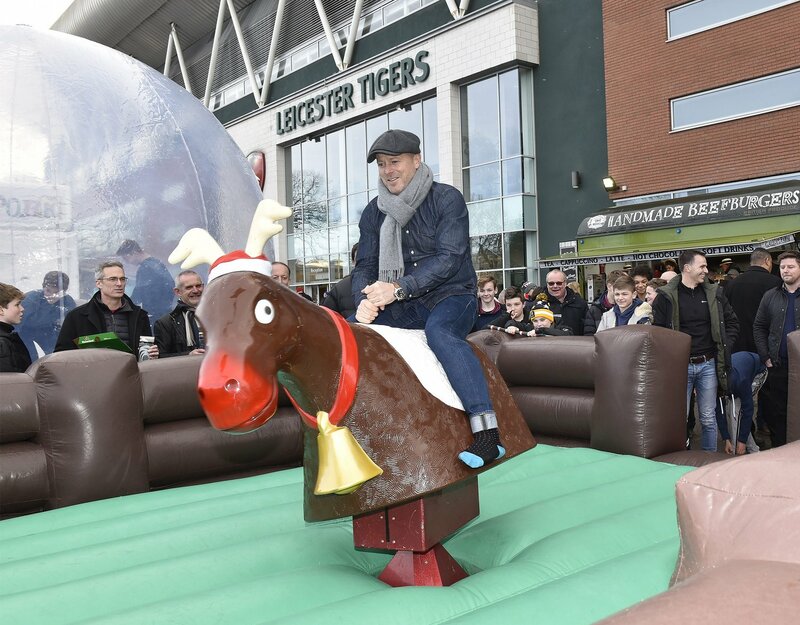 There’s much more to a matchday at Welford Road than the 80 minutes on the pitch. In our next Tiger Up feature, it’s what goes on before kick-off that makes Tigers matchdays the best around. 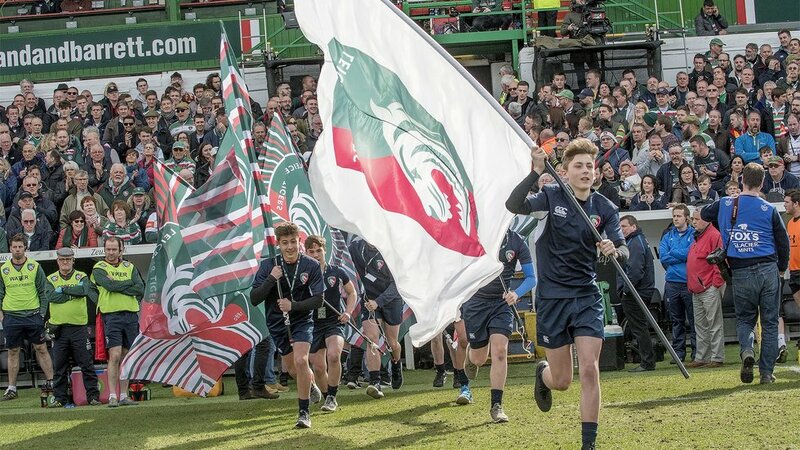 Tigers has and always will be a family club and, over the years we jam-pack Welford Road with activities and entertainment for all ages. Kicking off each season, we host our annual Tigers in the Park event at the club’s first home game of the season, with this year's show introducing The Grrreatest Show. 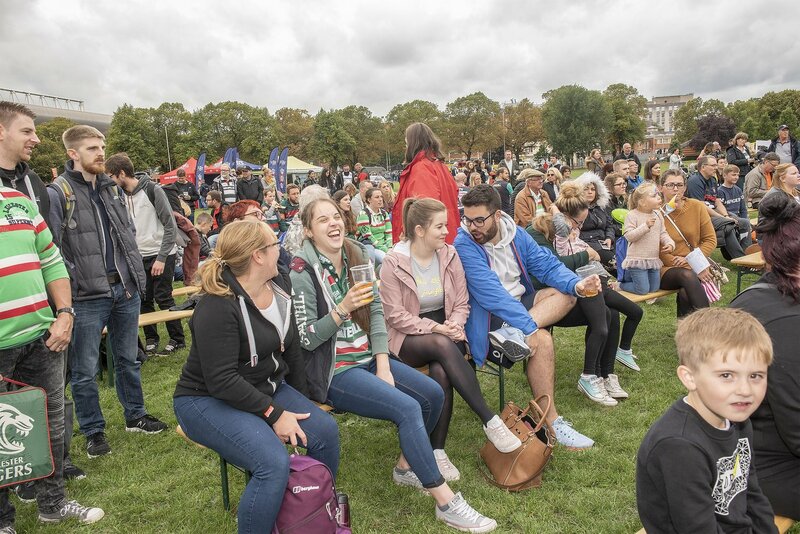 The plaza on the Holland & Barrett Stand and Nelson Mandela Park are transformed into a fans festival with rugby games, food, inflatables, activities, live music and Tigers player appearances. 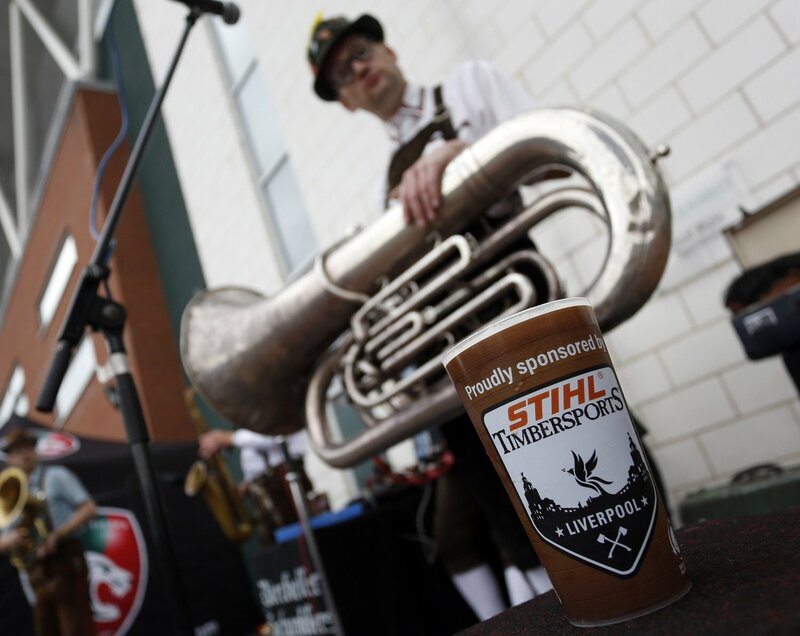 This season already, we hosted our STIHL TIMBERSPORTS Oktoberfest matchday, with Bavarian refreshments and music to help fans get in the mood before kick-off. Youngsters from the world of Scouting took over the Plaza with the club’s official Scouts Day fixture, with the chance to take on our climbing wall as well as try your hand at our rugby challenges. Local rugby clubs have helped to celebrate 25 years of the Prima Tiger Cup – the largest U10’s tournament of its kind – realising their dream of playing on the same pitch as Tigers legends. 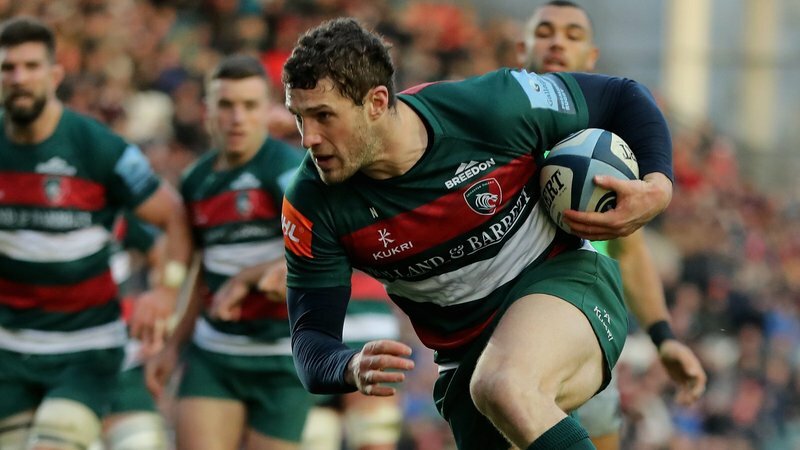 Tigers festive fixtures against Racing 92 and Harlequins as Welford Road celebrated Christmas with Santa’s grotto, a Christmas market and winter warmers for fans – not forgetting rugby’s biggest game of pass the parcel. And 2019 promises even more pre-match fun for fans at Welford Road with two unmissable derby day fixtures against Wasps (Saturday, March 2, 3.00pm) and Northampton Saints (Friday, March 22, 7.45). 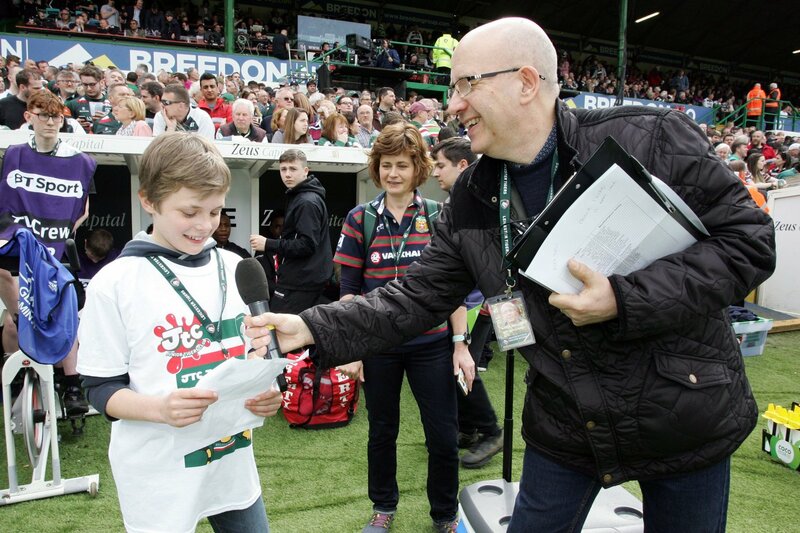 It’s the return of our popular Junior Tigers Club Takeover Day on in April when we give young Tigers fans the chance to take up matchday roles around the stadium, including our matchday reporter, kitman, DJ and stadium announcer. Tigers round off the scheduled Gallagher Premiership season with the visit of old rivals Bath and historically, there will be plenty of pre-match activities and entertainment. Have a question you’d like us to answer? 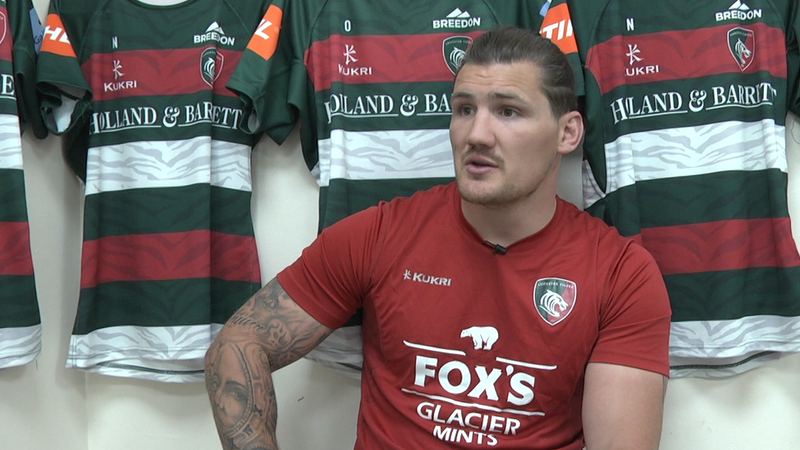 Simply tweet Tigers via the official Leicester Tigers twitter and you may feature in our next Tiger Up. Get your match tickets to Tigers upcoming home matches against Ulster (Saturday, January 19, 3.15pm) as well as Wasps and Northampton Saints. Contact the ticket office on 0116 319 8888 (option 2) or click the link below.